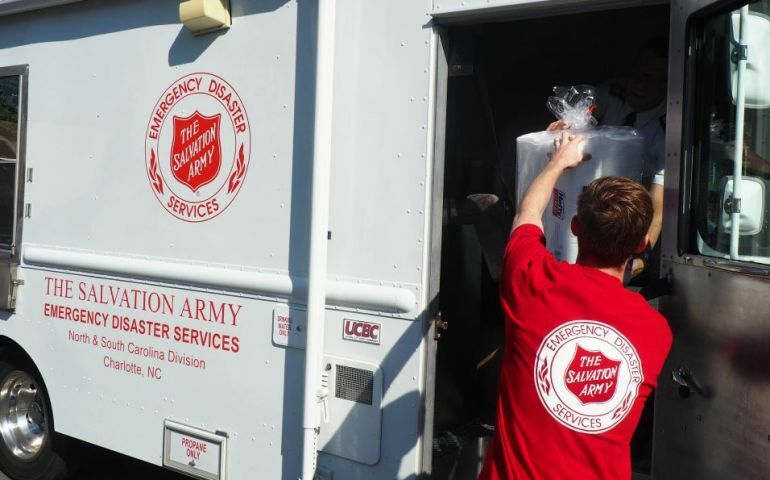 THE Salvation Army across the south-east of the USA is closely monitoring weather conditions as Hurricane Florence continues its path in the Atlantic Ocean. Most recent reports indicate that the hurricane may make landfall at near Category 5 strength along the North Carolina coast. Mandatory evacuation orders have been issued for coastal areas of Virginia, North Carolina and South Carolina.